Losing one’s home is a nightmare for many homeowners, especially those facing bankruptcy. Texas clients enjoy special protections under the state’s bankruptcy laws. Texas has a very broad homestead exemption, giving clients a fresh start and letting them keep their homes. Many clients come to Allen Stewart, P.C fearing they will lose their homes. However as long as clients continue making regular mortgage payments after filing for bankruptcy in Chapter 13, and keep making payments to their bankruptcy trustee, they can keep their home. Clients facing foreclosure can file for Chapter 13 bankruptcy, which takes all existing debts and combines them into a payment plan which is paid off over the course of three to five years. The client would then make those payments on top of their existing mortgage payment. The foreclosure would be immediately stopped, the automatic stay would go into place, and the client can enter into a plan starting with payment 30 days later on a plan that would cover any amount they are behind on, to be paid over three to five years. The automatic stay is a court order that stops collections actions taken against your property by a creditor, collection agency or government entity. As soon as a client files for bankruptcy and pays all appropriate fees, the automatic stay goes into effect which staves off foreclosure. The automatic stay goes into place and as soon as you file bankruptcy and provide notice to creditors they are completely stopped from any further debt collection efforts. That may not sound very broad, but any further creditor actions can result in fines and sanctions against them. 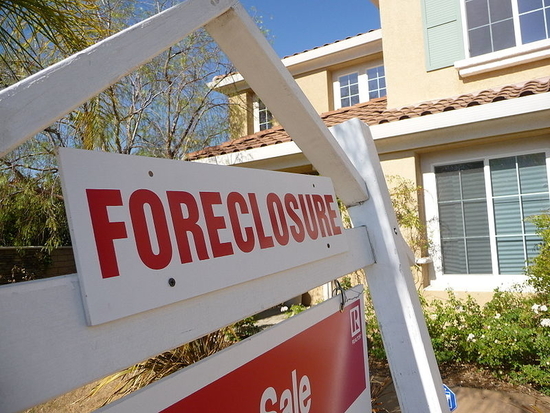 Our attorneys can help clients avoid foreclosure but only if they act quickly. Allen Stewart, P.C. wants to help you stay in your home and get back on the path to financial health. Make the right choice. Contact us today and let us help you find the best bankruptcy solution for you.